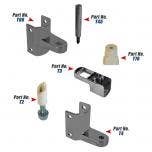 Our Universal Toilet Partition Hardware consists of a vast selection of hinges, hinge kits, and hinge parts. 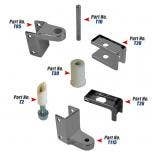 Choose from Gravity Hinge Sets, Continuous Stainless Steel Piano Hinge, reinforced hinge sets, and kits for round or square edge partitions. 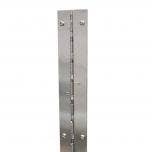 Our universal designs will fit or retro fit most leading brands of toilet partitions on the market. 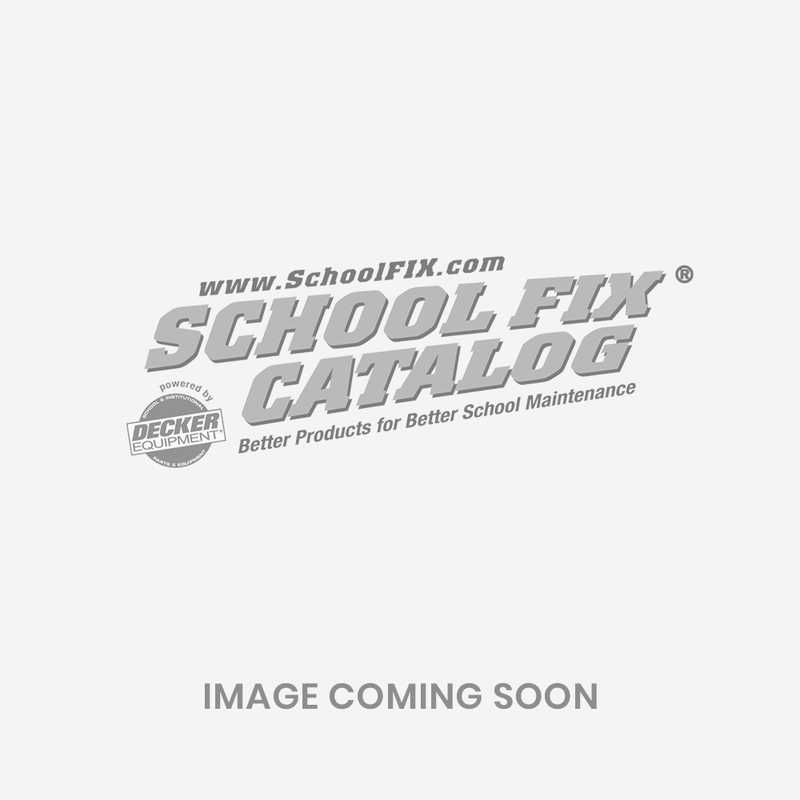 Everything you need to fix-up your restroom partitions today!